Pioneers in the industry, we offer heavy duty departmental paper shredders, departmental office shredder and departmental office shredders from India. Clients can avail from us an extensive array of Departmental Office Shredder. 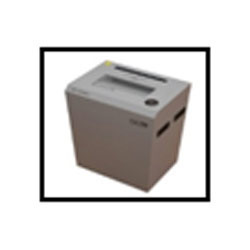 We manufacture the offered office shredders employing top quality components in conformation with industry norms. 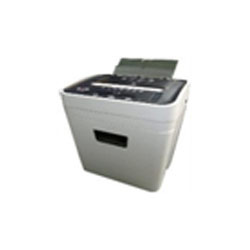 Our offered office shredders are known for their flawless operation. These office shredders are checked by quality controllers to deliver defect-free range at client's end. 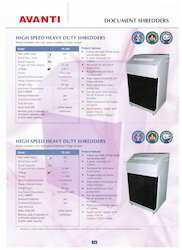 Clients can avail these office shredders at reasonable rates to our customers. Looking for Departmental Shredder ?